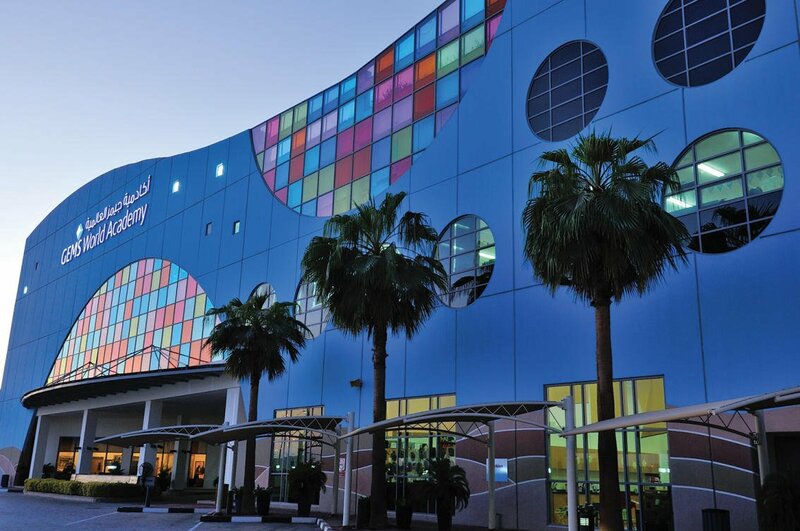 partnership with GEMS Education, the Dubai-based schools group. people, around 40 percent of them for Saudi citizens. Saudi General Organization for Social Insurance (GOSI). providers, is a strong supporter of Saudi Arabia’s Vision 2030.
successful education platform in Saudi Arabia,” he added. ensure this progress continues at pace,” the statement added.